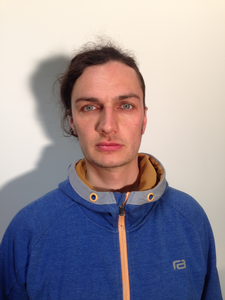 Sebastian Witkowski is a sound engineer, producer, sound designer and studio owner. He graduated in Sound Engineering from the Warsaw Music University and has worked at a number of prominent Polish studios, including Sound and More, Polish Radio, Alvernia, and Toya Studios, as well as at his own Soundmaking Studio. He has recorded and mixed among others: Kaliber 44, Aga Zaryan, Tomasz Stanko, Maleo Reggae Rockers, Wovoka, Abradab, Michal Tokaj Trio, SBB, and Waclaw Zimpel. He is an avid fan of Pro Tools and working In The Box.